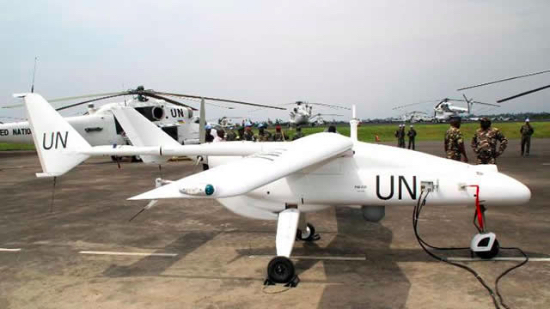 Unmanned aerial vehicles (UAVs) could become an important tool for international development. Also known as drones, UAVs are aircraft that can be piloted remotely or flown autonomously. 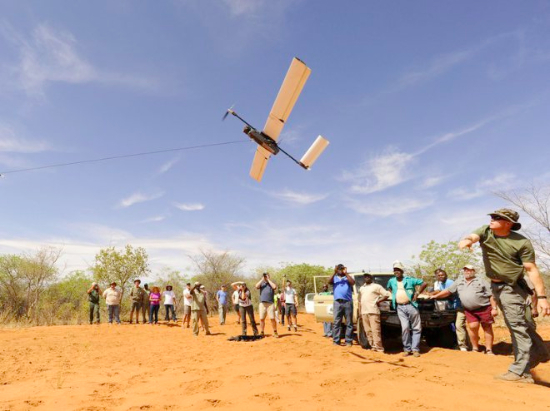 How Can Drones Accelerate Development in Ghana? 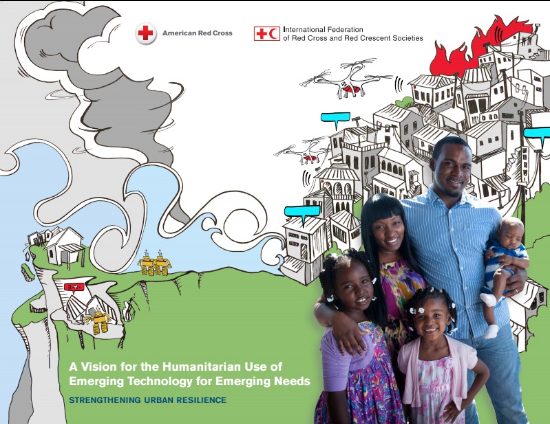 How To Ethically Use Drones in International Development? 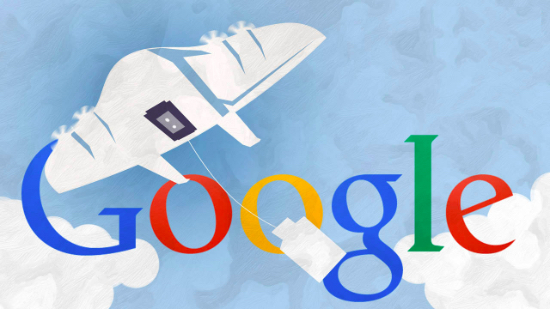 Will Google and Facebook Drive the Drone Agenda in International Development?